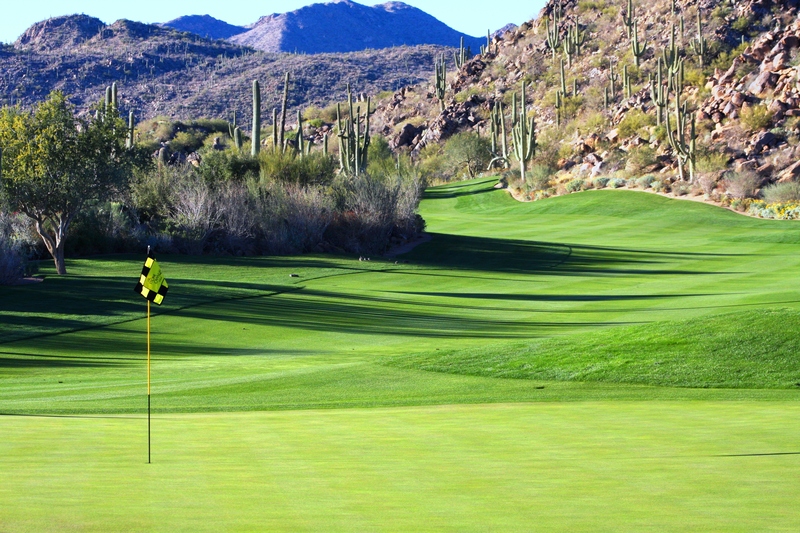 “Nature designed the course,” Jay Morrish says of his course at Stone Canyon, one of Arizona’s most elite private clubs in the center of a 1,400-acre desert paradise. 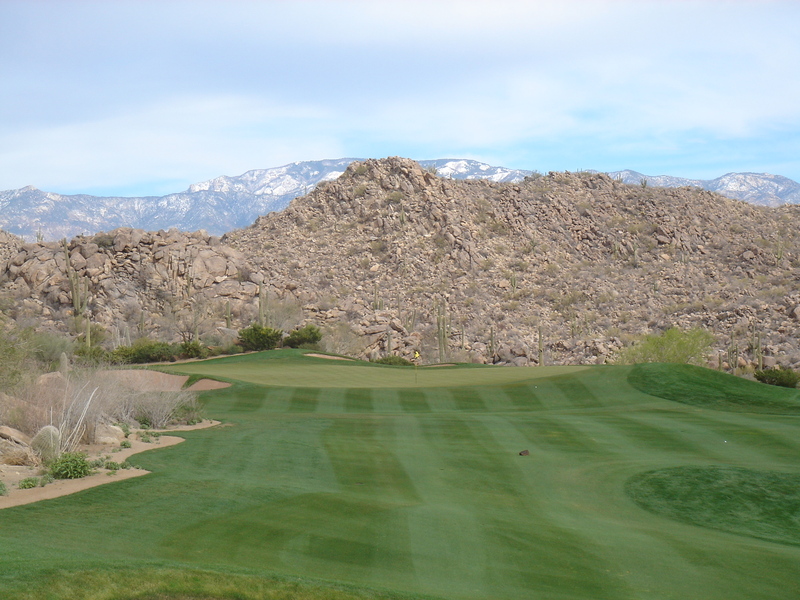 “I was just a custodian.” Morrish is spot on as the desert terrain at Stone Canyon is simply unbelievable! 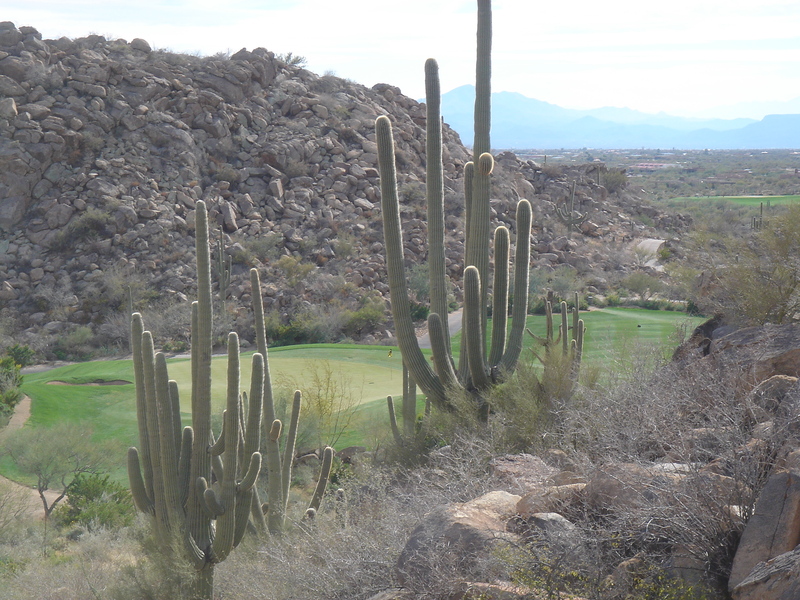 You truly have to see it to believe it….massive rock outcroppings and the largest saguaros in Tucson make you wonder how Morrish was able to envision a golf course and then build one on this land. 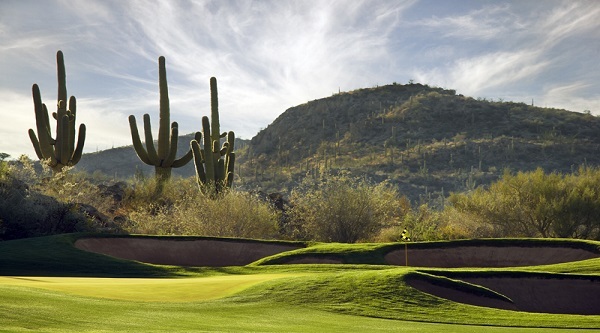 This land is so amazing that Tom Fazio, Greg Norman and Tom Weiskopf – the top course architects of the day – all wanted the design job when Stone Canyon was still in its infancy back in the late 1990’s. In fact, Norman thought so much of this special piece of real estate, he tried to buy it. 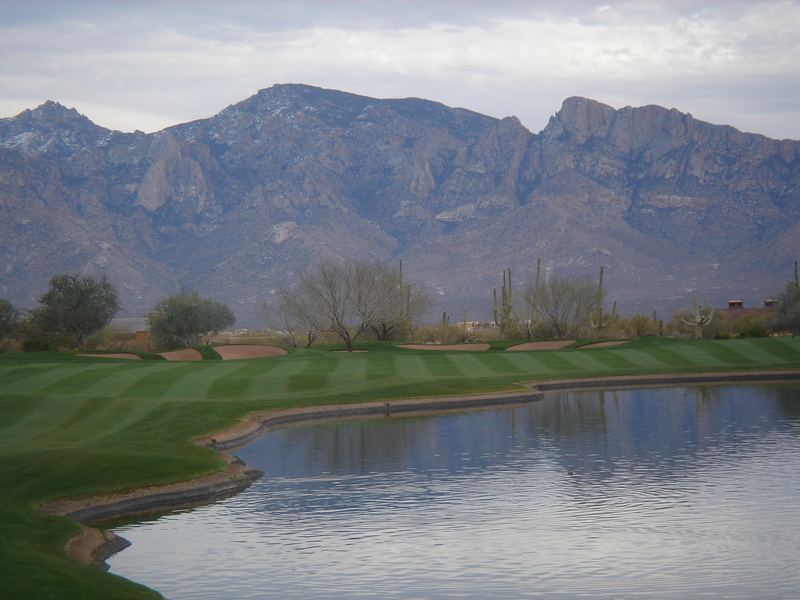 As one of the premier golf course architects in the country, Jay Morrish realized a challenge when he saw it. Many times Jay had related the story of his first visit to Stone Canyon and upon viewing the site commented that his challenge would not be in creating something special, but rather to not mess up the layout that nature had provided to him. His years of experience led him to say about Stone Canyon, “It’s the most remarkable desert site I’ve ever seen. 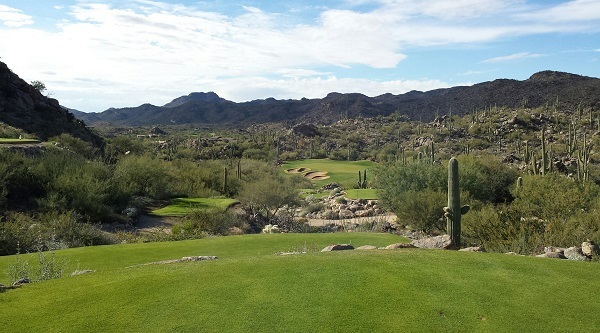 None of the others are in the same league with Stone Canyon.” When asked which of his courses will stand the test of time, Jay replied, “I think Stone Canyon will hold up over the years. It has everything but an ocean – changes of elevation, beautiful rock formations, desert flora. It’s an awesome piece of land.